All documents tagged "Persecution, Destruction"
Search for tag "Persecution, Destruction"
Many Bahá’ís were beaten, including women and children. 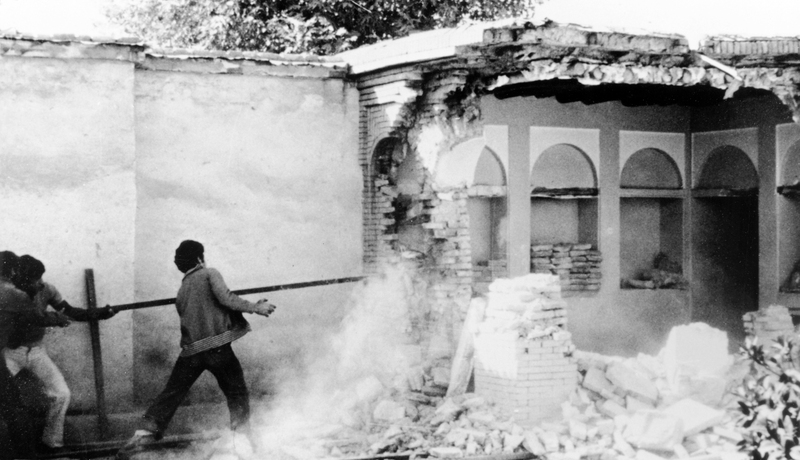 Bahá’í houses and shops were looted and burned. Bahá’ís employed in government service were dismissed. Bodies of dead Bahá’ís were disinterred and mutilated. Young Bahá’í women were abducted and forced to marry Muslims. Several Bahá’í women were publicly stripped and/or raped. Crops and orchards belonging to Bahá’ís were looted and destroyed. Bahá’í children were expelled from schools. 1979 (In the year) Bahá’í cemeteries across Iran were confiscated, including the cemetery in Tihrán, which contains the graves of several Hands of the Cause and other distinguished Bahá’ís as well as several thousand other graves of Bahá’ís. See BW18p253p253 for an idea of the size of the house. 2004 Feb In Babul, Iran, the destruction of the gravesite of Quddús, a house-like structure that marked the resting place of Mullá Muhammad-'Ali Barfurushi, was began and halted temporarily after local Bahá'ís demanded to see a legal permit for the demolition work. 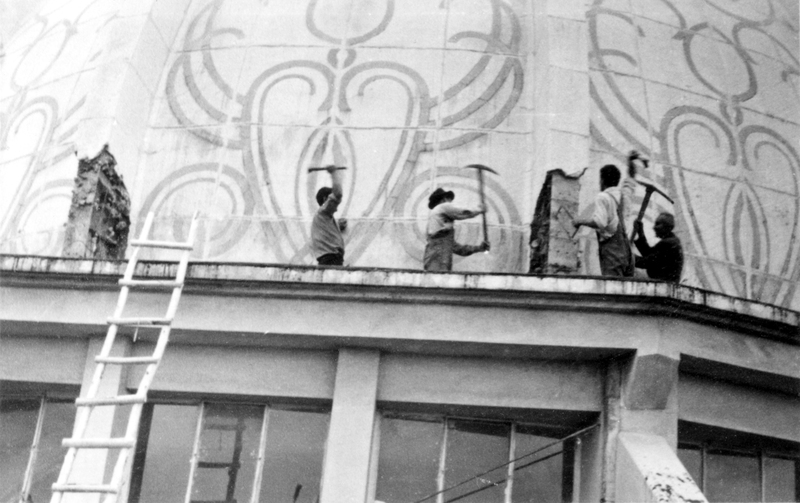 Later it was discovered that the dismantling of the gravesite had continued surreptitiously over a period of days until the structure was entirely demolished despite protests from Bahá'ís at the local, national, and international levels.